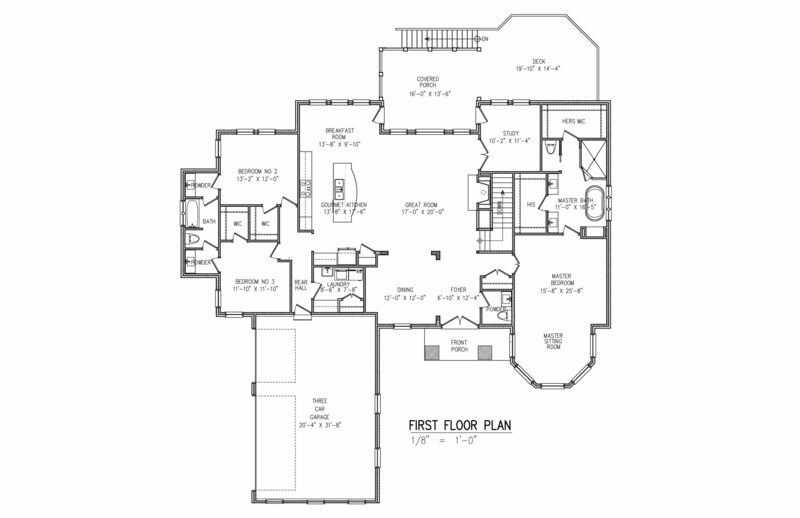 Master Bedroom: Adjoining Bathroom, Wood Floor, 25 x 16, Level 1, 400 Sq. Ft. Bedroom 4: 15 x 17, Lower, 255 Sq. Ft. 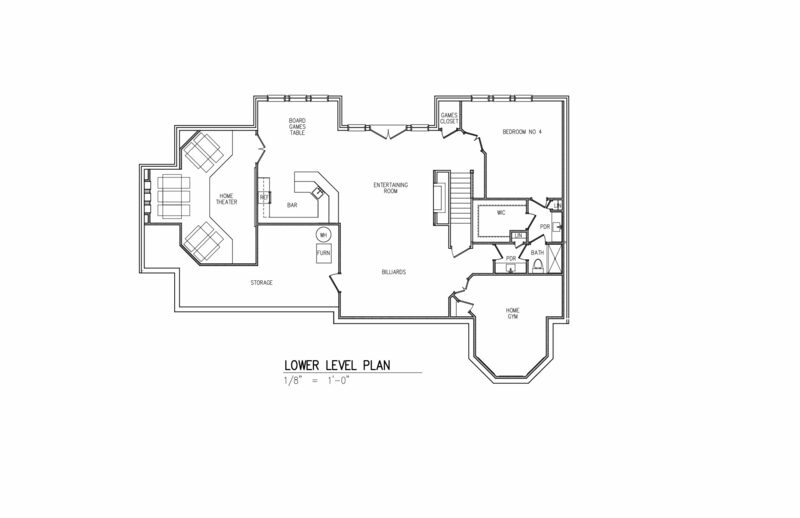 Kitchen: Eat-In, Gourmet, Island, Marble/Granite/Slate, Pantry, Walk-Out, Wood Cabinets, Wood Floor, 25 x 13, Level 1, 325 Sq. Ft. Dining Room: Chandelier, Wood Floor, Other, 11 x 12, Level 1, 132 Sq. Ft.
Office/Den/Study: 11 x 11, Level 1, 121 Sq. Ft. Laundry: 8 x 8, Level 1, 64 Sq. Ft.